Posted on June 16, 2013 by Wuensch Construction Inc. 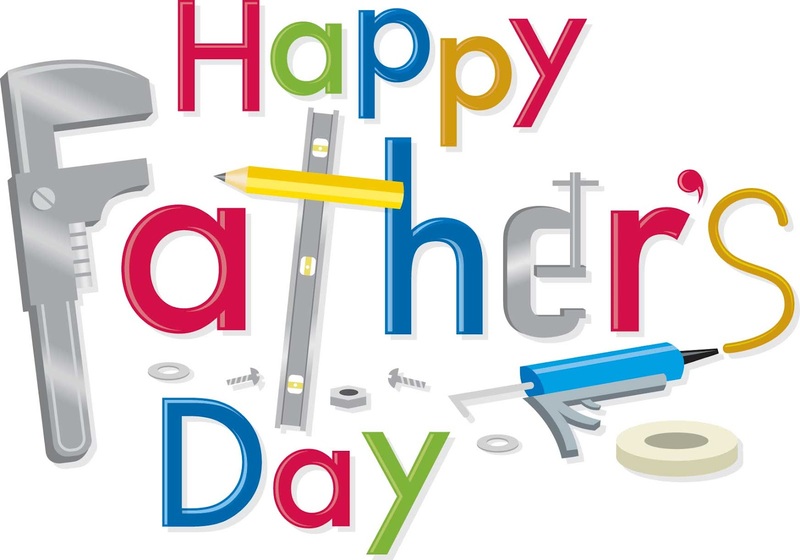 Happy Father’s Day from all of us at Wuensch Construction. Wuensch Construction supports the Alzheimer’s Association for there fight for a cure. Wuensch Construction on June 1st sent a group of friends to Twins Night Out for the Alzheimer’s Association to Strike Out Alzheimer’s. We were having fun, watching the game and wearing our Alzheimer’s Tee-shirts. The Minnesota twins won that game against the Mariners, lets see if we can win the fight against Alzheimer’s.